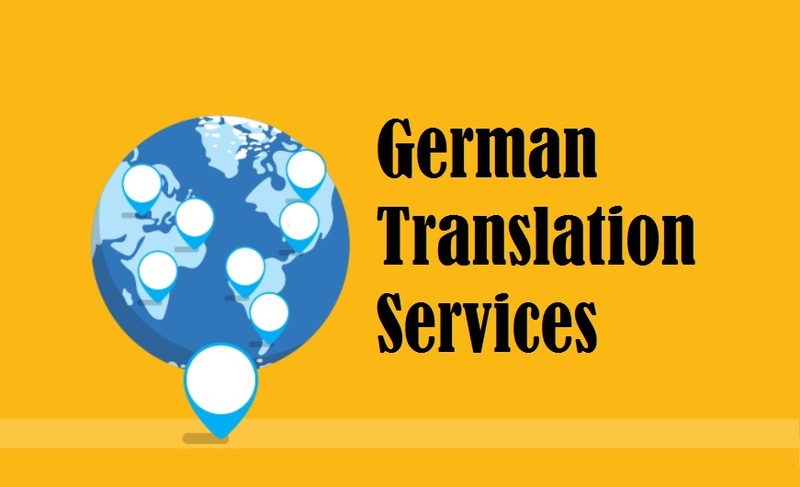 Highly trusted German Translation Services by 1000+ certified German Language translators, who deliver exceptional translation in 200+ language pairs for various industries, like, real estate, marketing, technical, media, manufacturing, tourism, medical, engineering, legal, oil & gas, hospitality and healthcare sector. Serving such wide base of industries, we have garnered a huge clientele in New Delhi UAE India Mumbai Amritsar Chandigarh Hyderabad Chennai Kolkata Bangalore and other locations worldwide. Basically, the German language is not only significant for political, commercial, marketing and tourism-related avenues, it also happens to be the second-most used language for scientific research in the world, right after English. In case you are on the lookout for German to English Translation in Delhi, our reputed German translation company will be pleased to cater to all your translation requirements. ■ Hook Opportunities: A missed opportunity can be a major cost to you, or say, a big loss to you. These days, most of the companies are running towards international markets, in search of new opportunities and new segments. Being qualitative, our translations help entrepreneurs and global brands get exposed to new routes towards global success. ■ Unambiguous Communication: Facilitate a clear communication; this is what you must have learnt in your B-school. The receiver is your audience and the sender is you. If the message sent to the receiver is not understood or interpreted in the right manner, it may result into faulty communication. The message might be interpreted in a number of ways. However, with professional translation, you might not face such condition. ■ Win-Win State: it is not necessary that your target audience from the domestic market might be speaking the same language as you are. The simple reason behind this relates to the presence of multiple regional dialects. On the other hand, if your target audience belongs to a foreign non-native country, then it is obvious that you both (you and your customer) would not be sharing a common tongue. Hence, through translation, you gain a win-win state in both the target and domestic market. The tribes of Germanic descent relocated to the present Germany in the 1st century BC. During this period of migration, they got exposed to a number of other tribal communities in northern and central Europe. The communities (containing Saxon and Slavic people) then, joined the Germanic tribes and discovered multiple central European countries. Further, it was the Germanic people, who laid the foundation of Indo-European languages, viz. Punjabi, German, Spanish, English and others. In the 10th century BC, German territories were invaded and Germania was now ruled by the Holy Roman Empire. Old High German is said to emerge as a separate language from the Old Low German, as the former is believed to occur as a result of an event happened in the 3rd century. The Middle Low German – another variety of this language – emerged from the Old Saxon. During the 18th and 19th centuries, a time came, when huge mass of German speakers started immigrating to US and got settled in the Dakota, Pennsylvania and the Midwest. This is reason why almost a quarter part of the citizens in America seem to have German heritage upto some extent. • Major Industries: Chemicals, pharmaceuticals, mineral fuels, vehicles, space and aircraft, information technology, production machinery, optical and medical apparatus, electronics, iron and steel, shipbuilding, food and beverages, trains, textiles, plastics, machine tools, coal and cement. 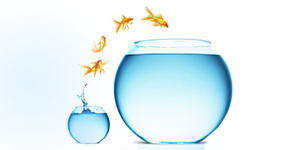 Speed Faster translation delivery is often a major challenge for most of the translation agencies and even the freelance translators. This is basically more of a challenge, especially for large and complex assignments. We have always committed for the fastest turnaround time. Thus, for us, speed was never a challenge. We have an experienced team of translators. Hence, in case of large and complex assignments, the project is distributed among them. As a result, we succeed in delivering the output within shorter time frames. Quality Seldom, quality is also a challenge for many firms. Inavailability of talented translators, bad project management, no QC and other factors can result into a poor quality. Quality is often regarded as a synonym to TridIndia, by our clients. This shows that our clients highly trust us for the quality factor. We have qualified translators, good project management and rigorous QC, i.e. entire ingredients of a quality translation output. Meaning Delivering the exact meaning of the source text into the target language text is a major challenge. We make sure that the meaning, tone, style and language of the translated text mirrors that of the source documents. We do not let the essence of your message get hazy or lost in translation. 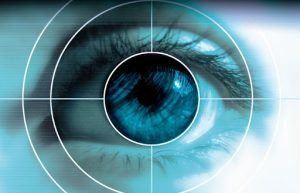 The international market has some rules – you need to have perfect knowledge about the target language and culture; you need to have killer business strategies; you need to have a unique concept; you need to have complete focus on your target segment and their demographics and so forth. Any discrepancy in implementing these tactics (including others) will push you out of the competitive race and you, despite of having invested so much of time, money and other resources, would be left with nothing. Hence, if you wish to enter and conquer the global market, you need to get backed up with all the resources that’ll help you find a new route to success. These resources include the business tactics obviously and translation. Suppose, you are planning to launch a new product for any specific niche segment of Germany; you have planned the brand message, website and everything. But, will it work for you? No, it won’t. The fact behind this is that your target masses won’t be able to understand what you brand is trying to speak to them. Hence, you need to get all the stuff translated into German, maintaining clear precision and tandem with the target culture. With quality translation, if your business plans and other strategies fall in the right place, there would be no turning back for you then. So, get in touch with today and touch newer global horizons..! !